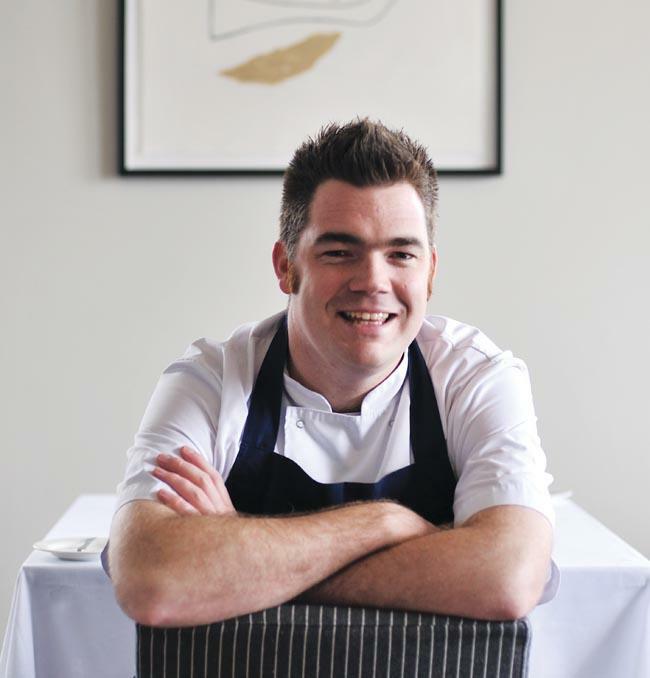 Nathan Outlaw is available to book for your special event – we work in direct association with Nathan Outlaw’s representative as a booking agent for him. 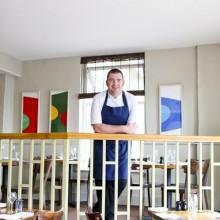 The Good Food Guide, in December 2009, predicted that Nathan Outlaw would become one of the biggest chefs in Britain in the next 10 years, a prediction which appears to be coming true. Son of a chef, Nathan was not a stranger to professional kitchens. Despite attempts to discourage him from following in his father’s footsteps by his parents, Nathan began at Thanet Catering College, Broadstairs and began his first job for Peter Kromberg at the Intercontinental, Hyde Park Corner. Nathan Outlaw relished the chance in experience different styles of cuisine. Although, later developed a love for seafood. Nathan opened his first restaurant (in partnership) in May 2003 called The Black Pig in Rock. It had attracted a coveted Michelin star, by the following January. Nathan was just 25. 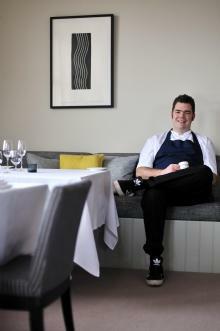 In 2007, the original Restaurant Nathan Outlaw opened in Fowey. For three years it retained the title of ‘Best Restaurant in Cornwall’. It also received a rating of ‘Rising 2 Star’ from Michelin and was in the Good Food Guide ‘Top 50 Restaurants in the UK ’ placed at No. 10. 2013 saw Nathan Outlaw open his fourth restaurant, the more casual Outlaw’s Fish Kitchen, in Cornwall which is sited in an old unit of the fish market. Nathan’s popularity with ‘foodies’ and guests alike have prompted much media interest. His TV appearances include the, Good Food channel’s ‘Market Kitchen’, BBC’s ‘Saturday Kitchen’ and ‘Great British Seafood’. Nathan Outlaw enjoys the interaction with audiences from live demonstrations. 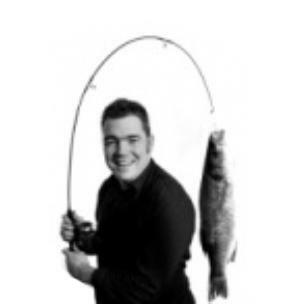 His easy manner, knowledge, enthusiasm and passion for seafood and fish make him a hit with audiences of all ages. Contraband is the UK’s top booking agent, with amicable, experienced account managers who guarantee you the best deal possible. 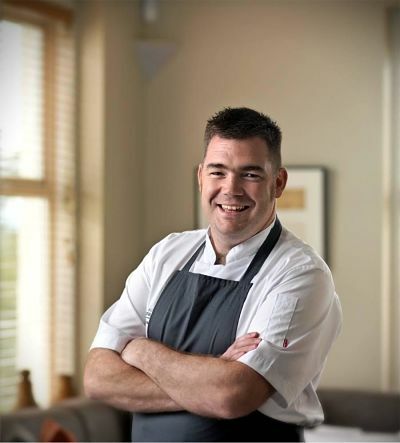 Contact us today if you would like to book Nathan Outlaw to be the headline of your event! We as your booking agent are more than happy to help you create the most memorable moments with Nathan Outlaw.